Last month, we wrote about a ‘quintessential’ beer that was being jointly brewed by brewers in Gurgaon and Bangalore. And, now, we hear that the beer will be on tap from September 17 onwards. Ekta is a saison. Saisons are fruity, spicy, light farmhouse ales, originally from Belgium. Ekta will be available at Quaff and Lagom, in Gurgaon. 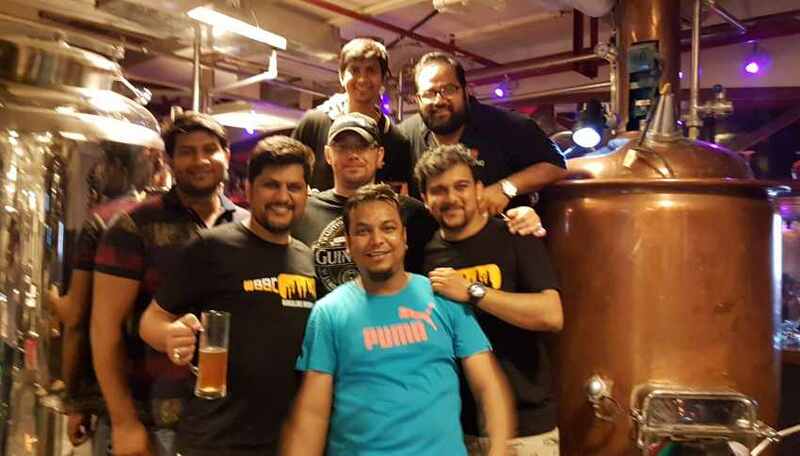 The beer was brewed by the Bangalore Brew Crew and Ishan Grover and his men, and they were assisted by beer evangelist John Eapen. Grover heads RJ Brewing Solutions, which consults with many microbreweries across the country, and the project came about because he wanted to “shake up the Gurgaon scene a bit.” “Gurgaon might be among the country’s biggest beer drinking cities, but it is is pretty much stagnant as far as craft beer goes. 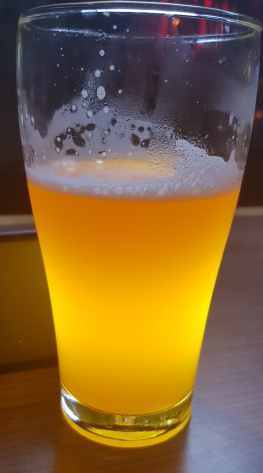 Most of the breweries here don’t go beyond the usual four styles, and around 60 per cent of the beer sold is wheat beer. We are looking at changing that a bit,” says Grover. Ekta, he says, is a tart, sour-ish beer, and will be available in two versions: a hibiscus saison at Quaff, and a masala saison, brewed with pepper and cloves, that will be on tap at Lagom. The hibiscus and spices were chosen because the flower grows all over India, says Grover, and clove and black pepper are commonly used spices in North and South Indian cooking. And a saison-style was chosen because the brewers didn’t want to make something easy, like a cider, or another wheat beer. “Ekta is certainly more complex, and took a bit of work, but at the end of the day, it was a way more satisfying endeavour,” says Grover. The beer will only be available in Gurgaon at present, but Grover and the Bangalore Brew Crew will possibly be working together in the near future. Have you tried Kolkata’s Anglo-Indian vindaloo?